Fabulous color and clarity, Sandy, and I love your Haiku. I appreciate that, Jane. Thanks! It truly is. Water lilies have such a clean and beautiful form. Yes, I really like the pink. What a striking colour, and beautiful words. Thanks for stopping by, Colline! Such vivid color and a wonderful haiku! 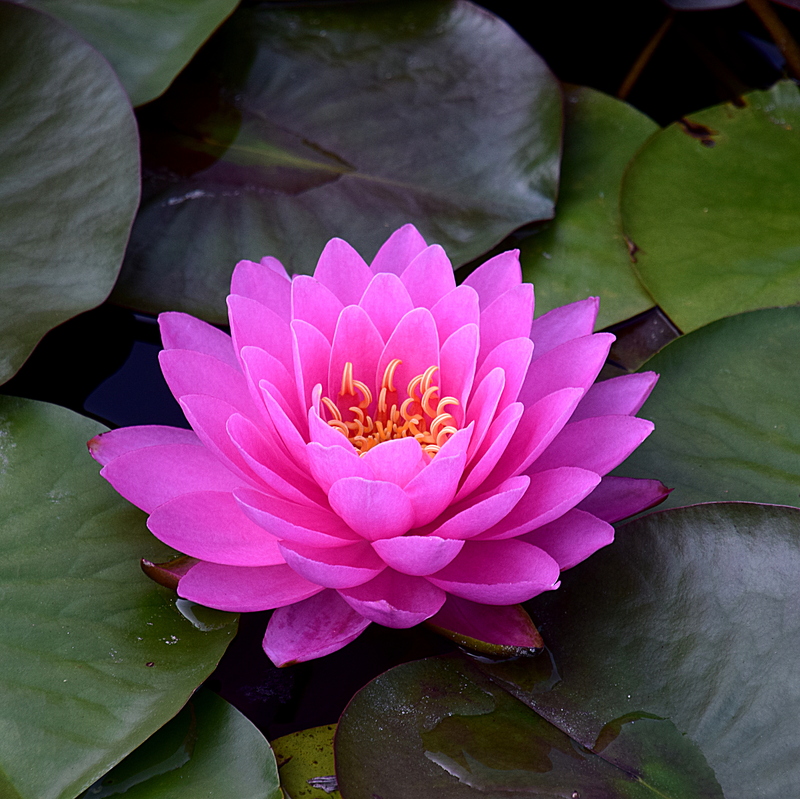 Thanks…water lilies make great subjects!